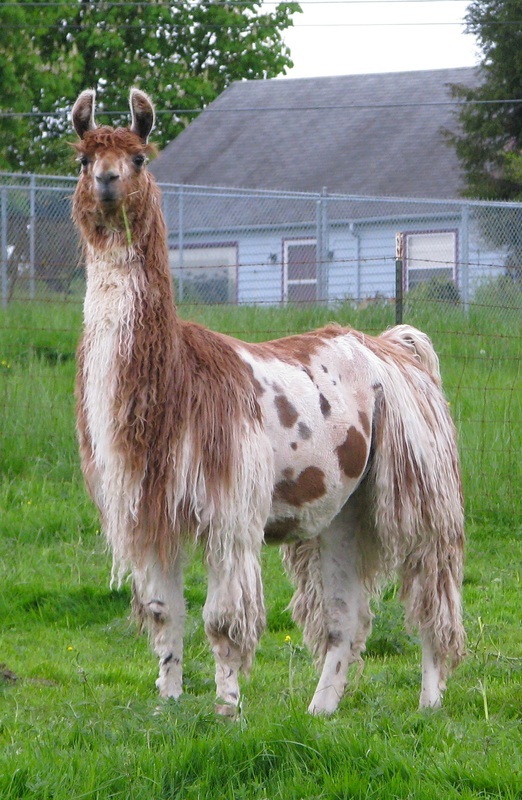 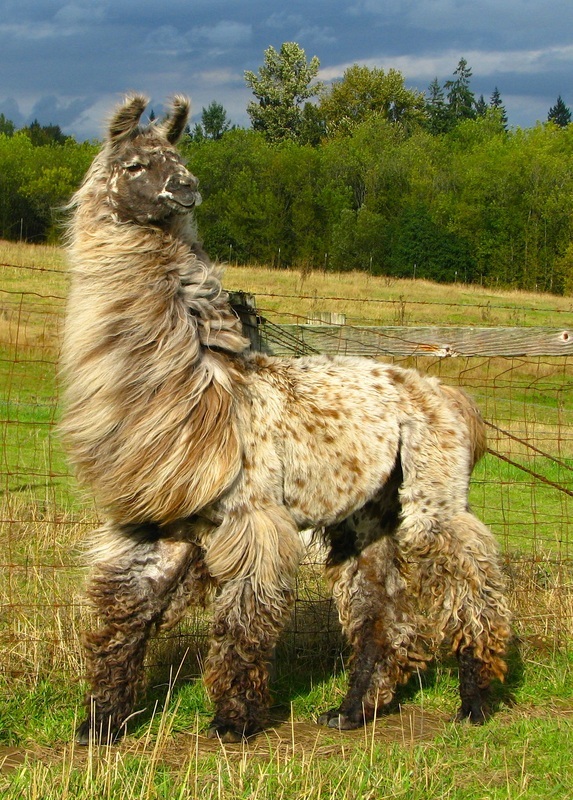 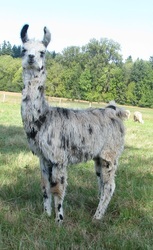 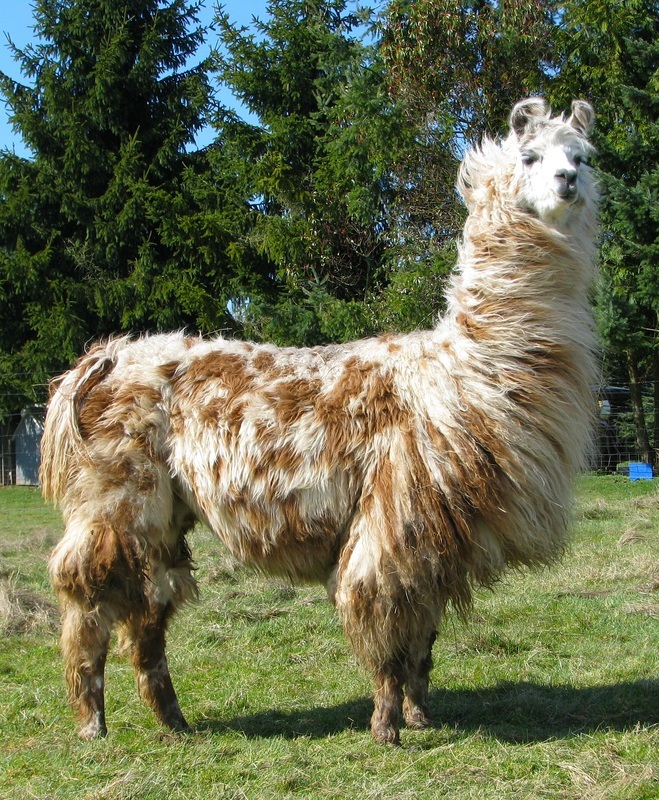 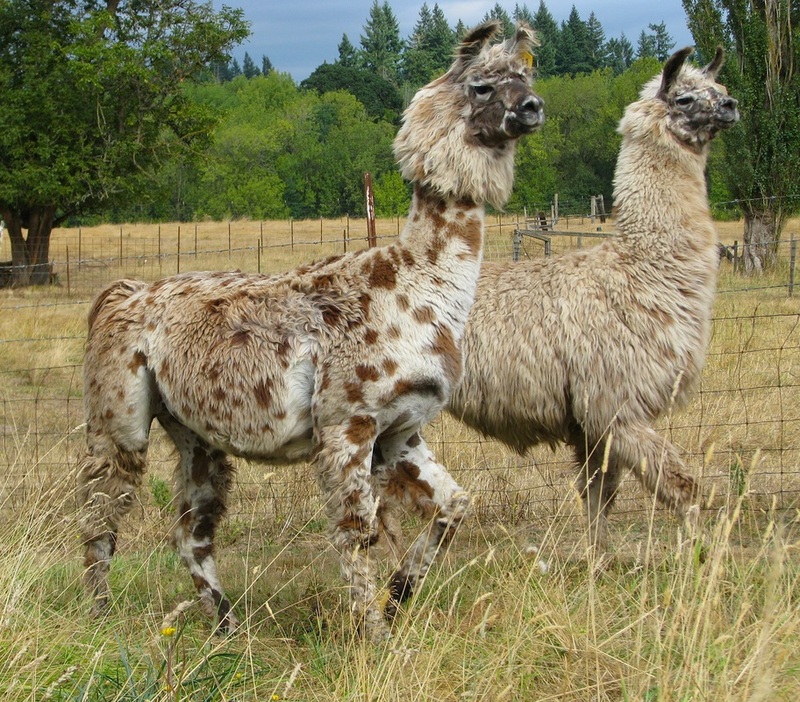 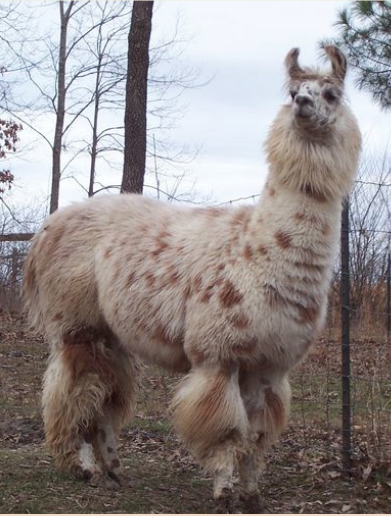 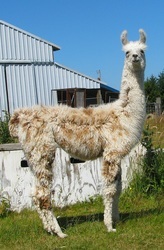 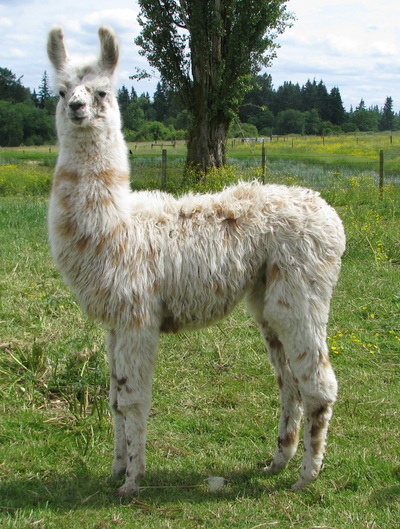 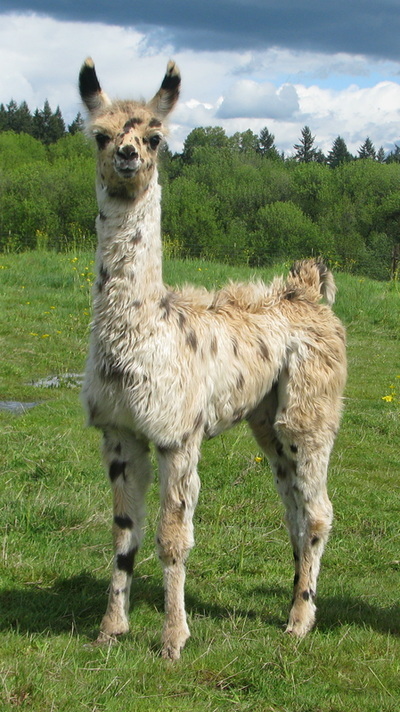 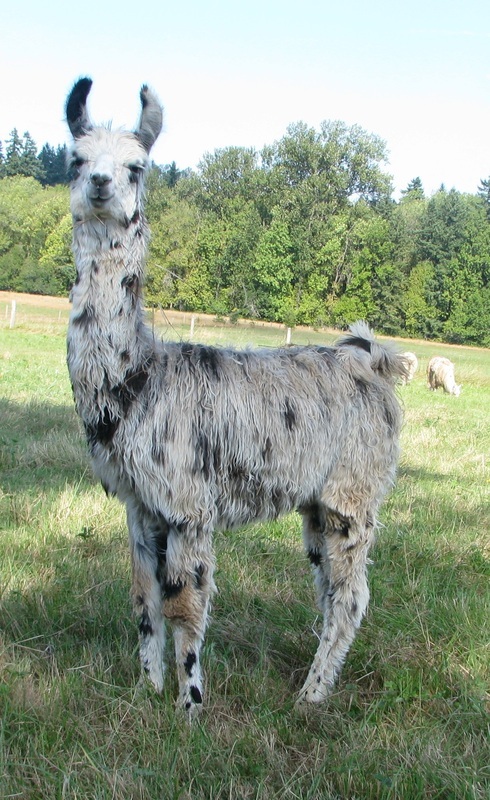 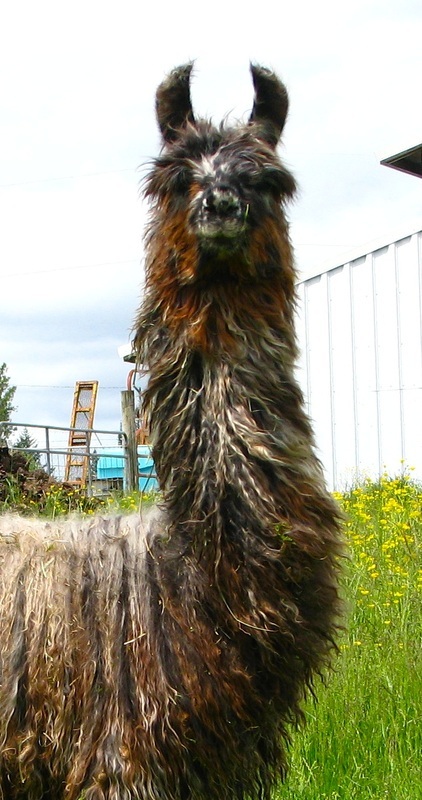 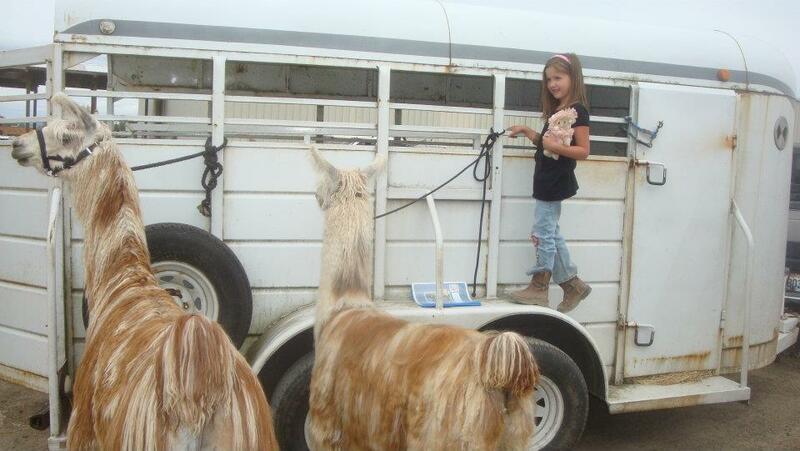 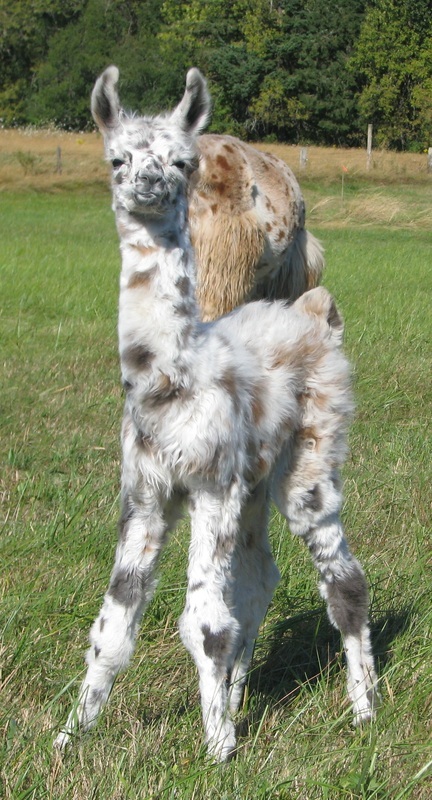 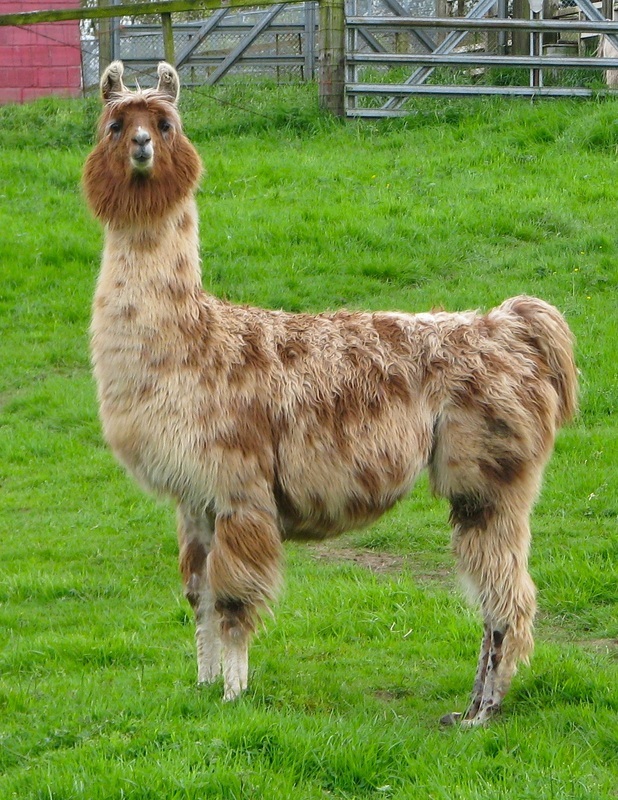 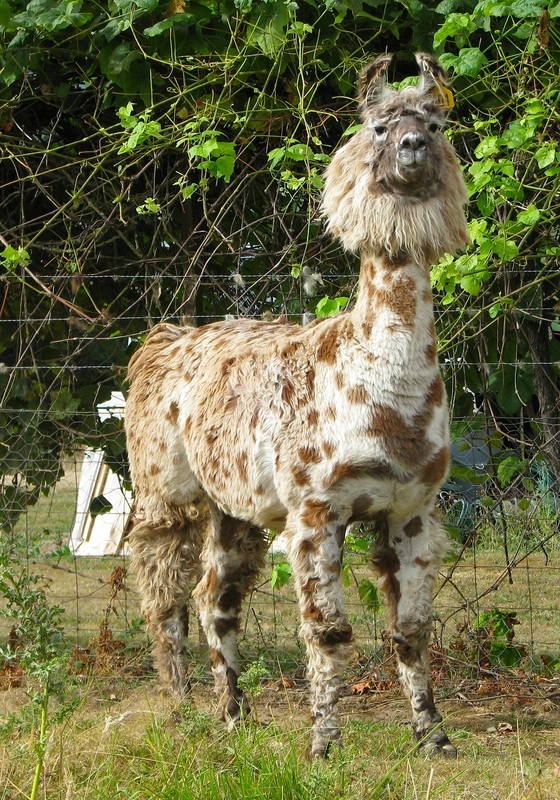 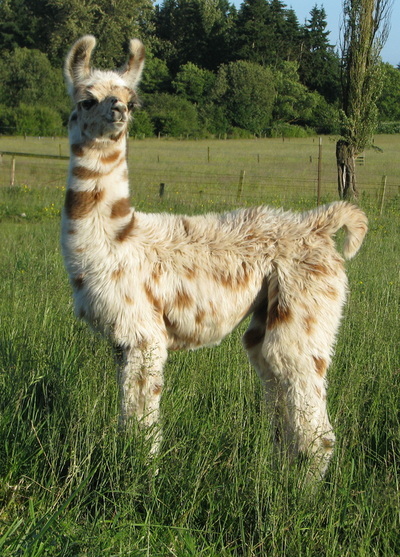 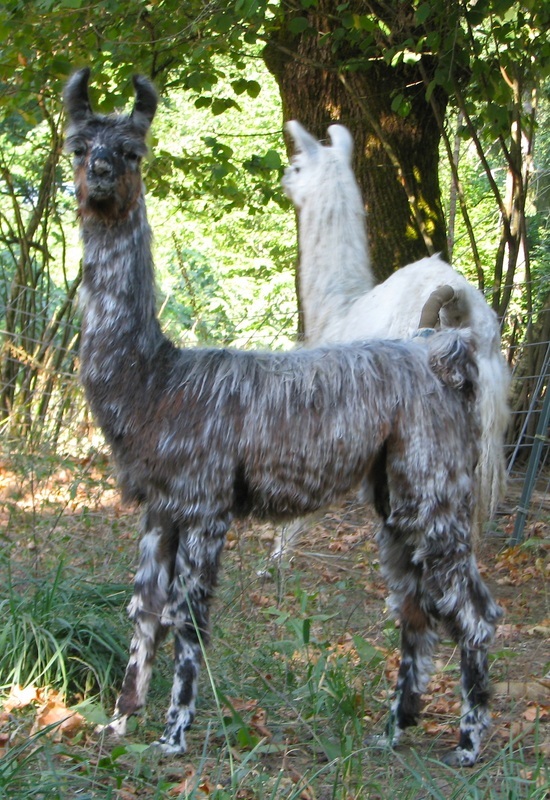 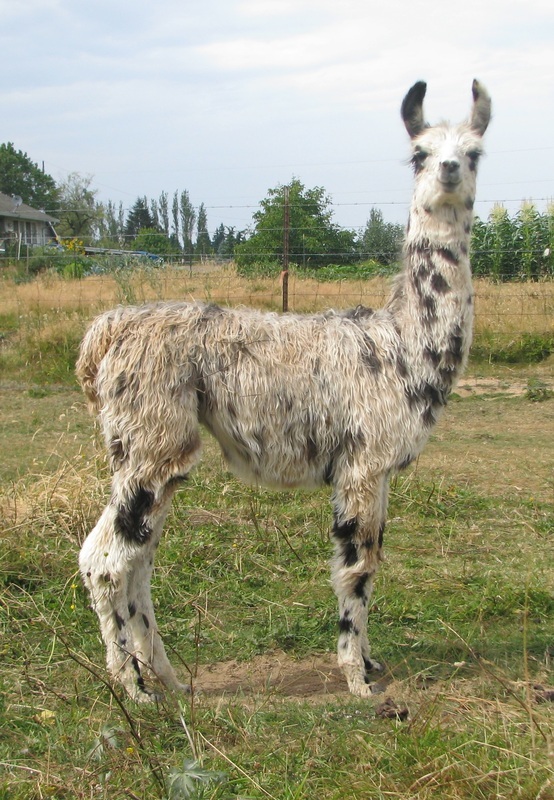 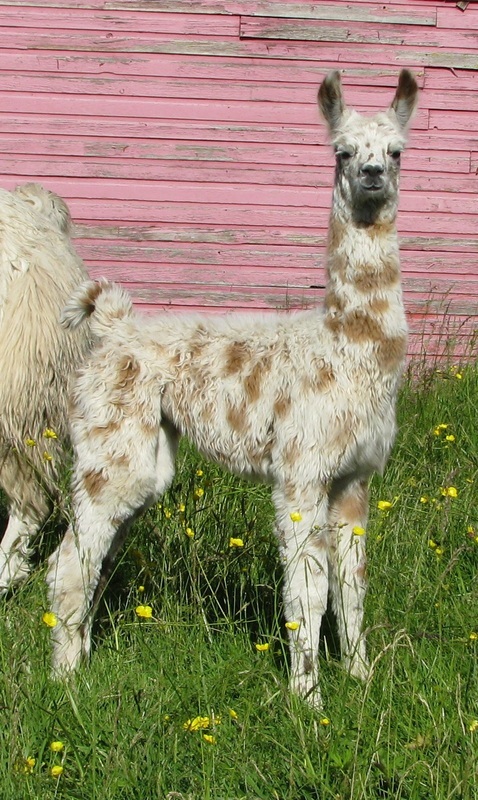 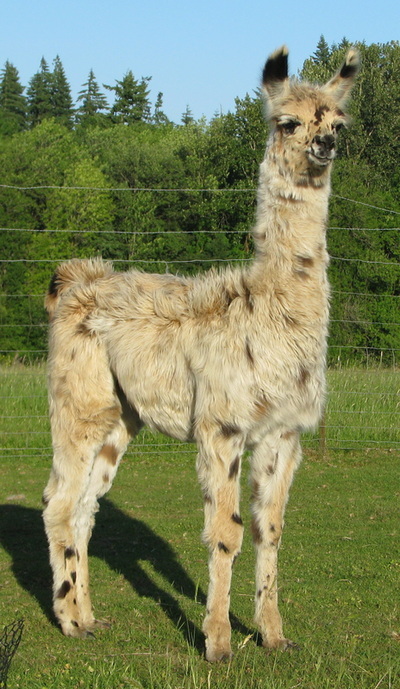 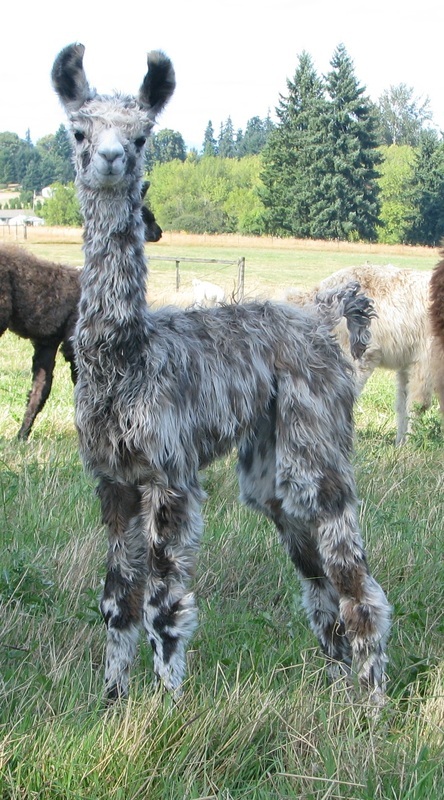 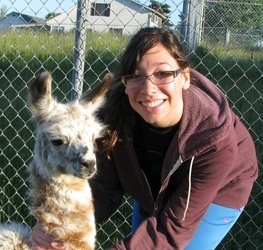 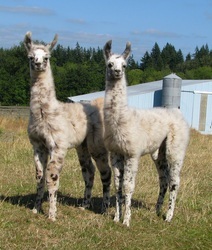 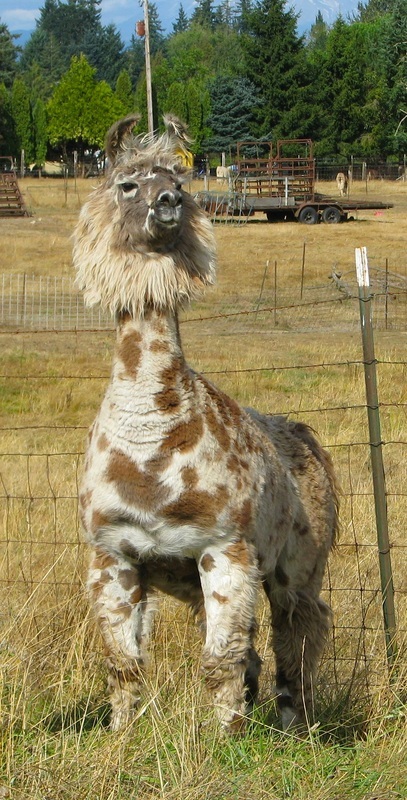 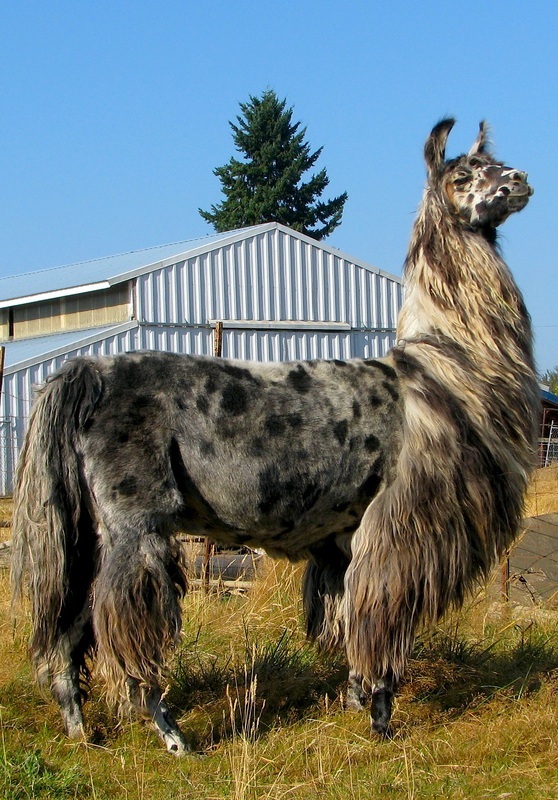 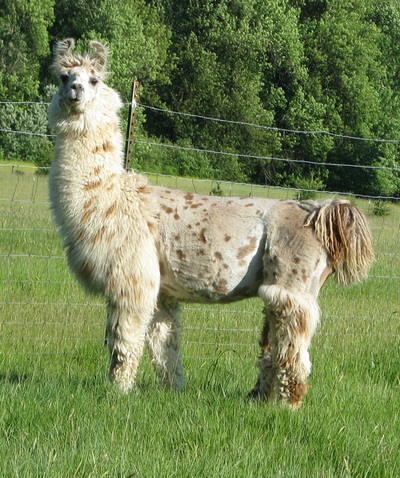 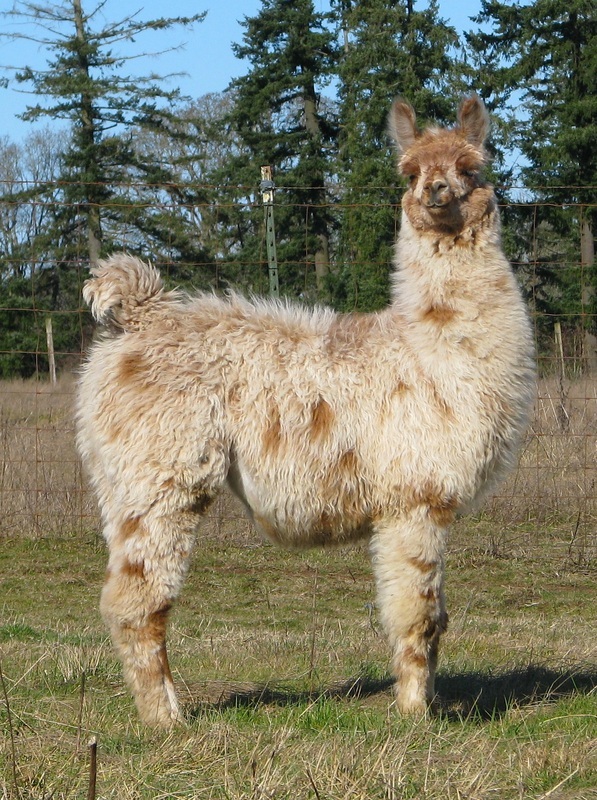 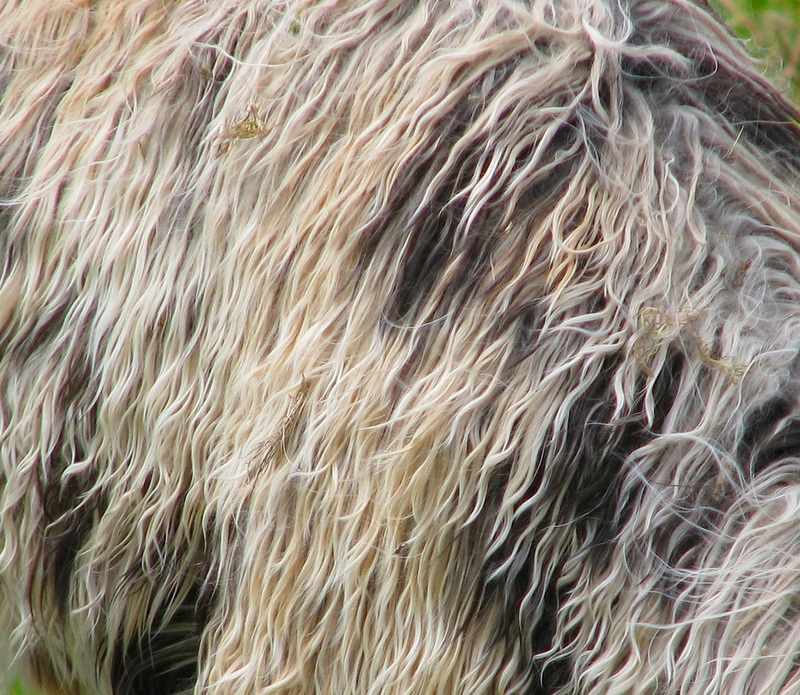 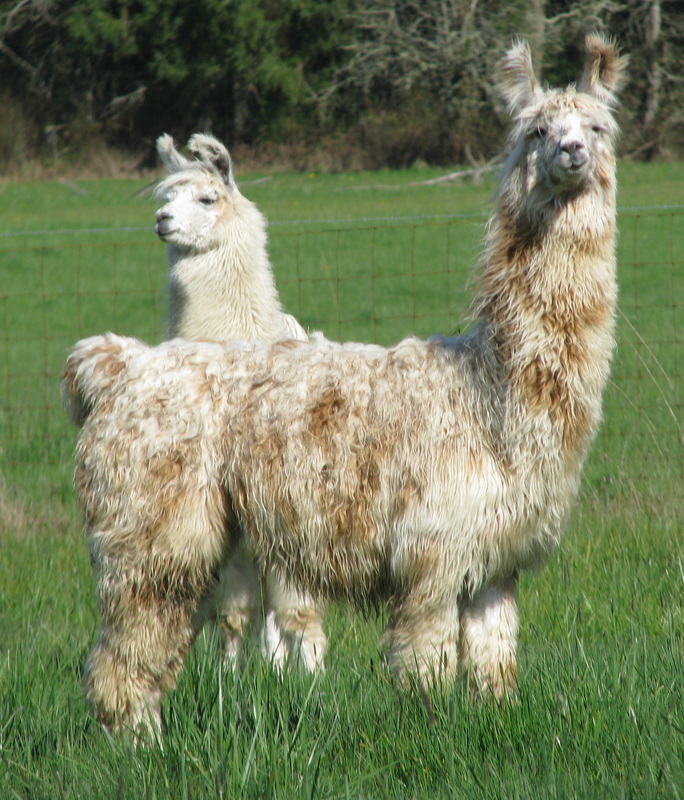 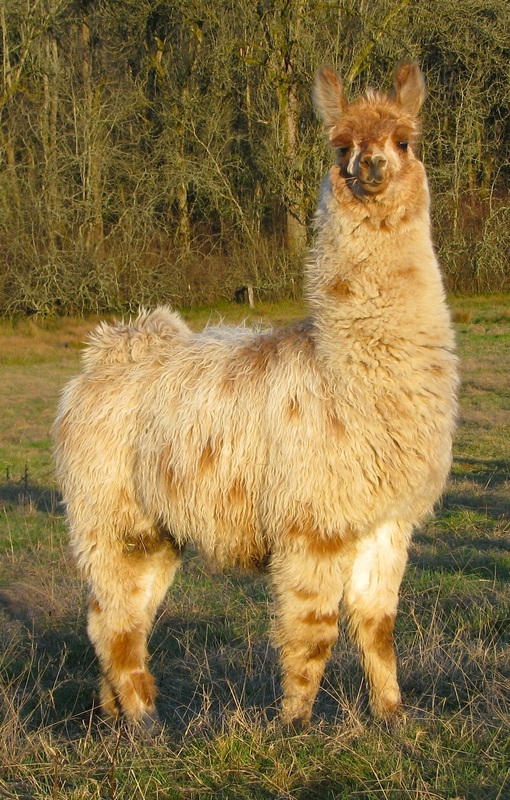 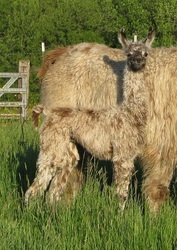 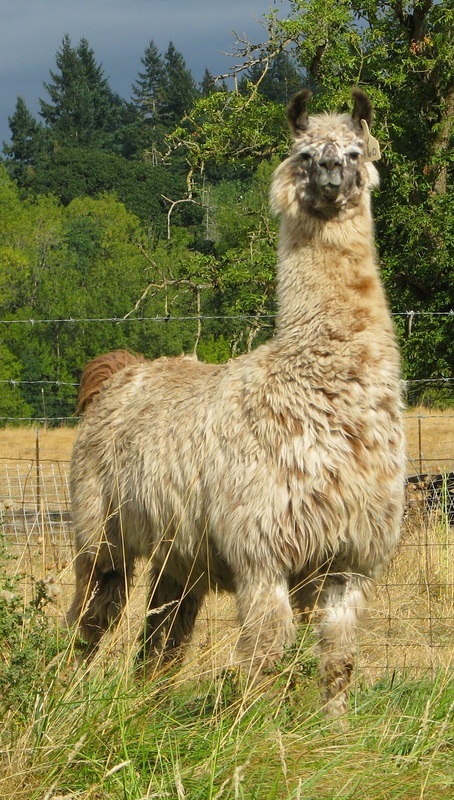 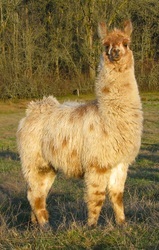 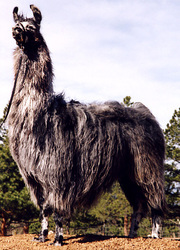 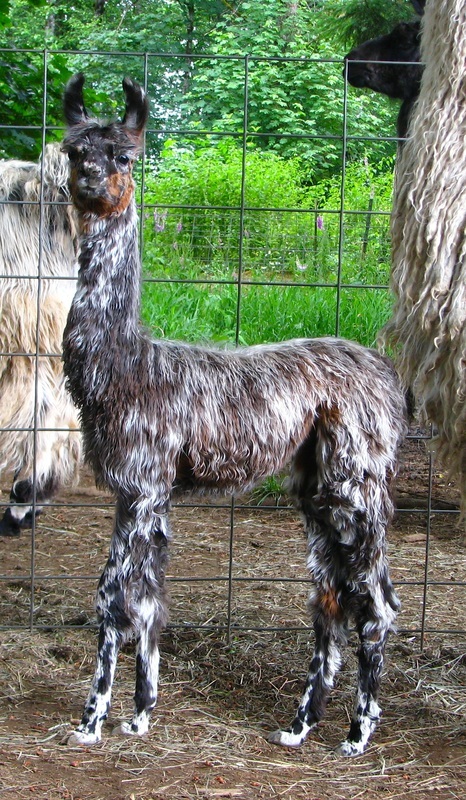 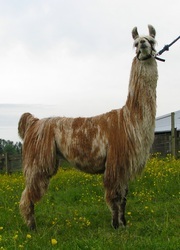 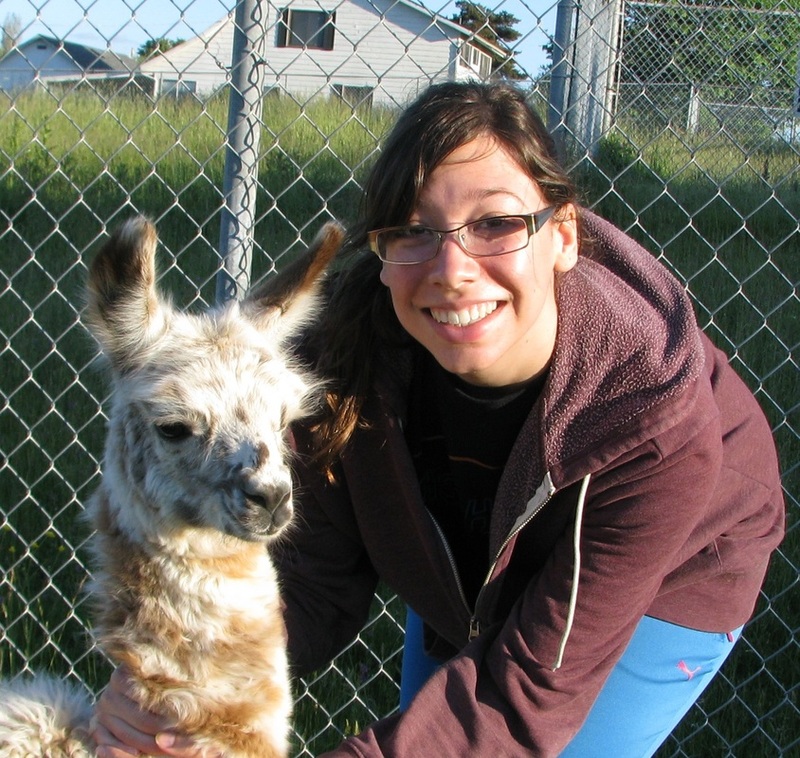 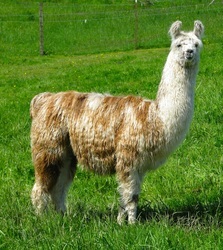 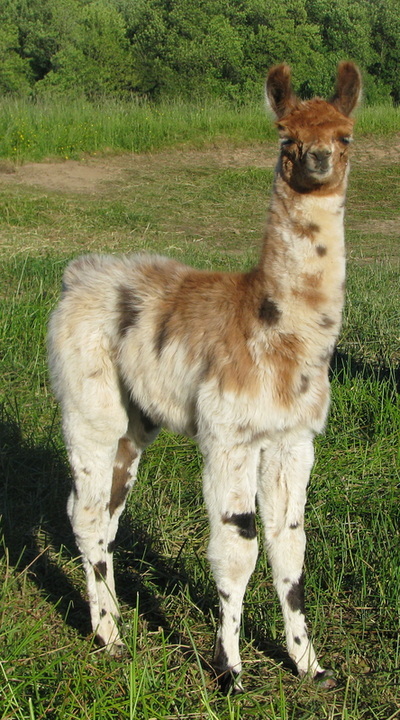 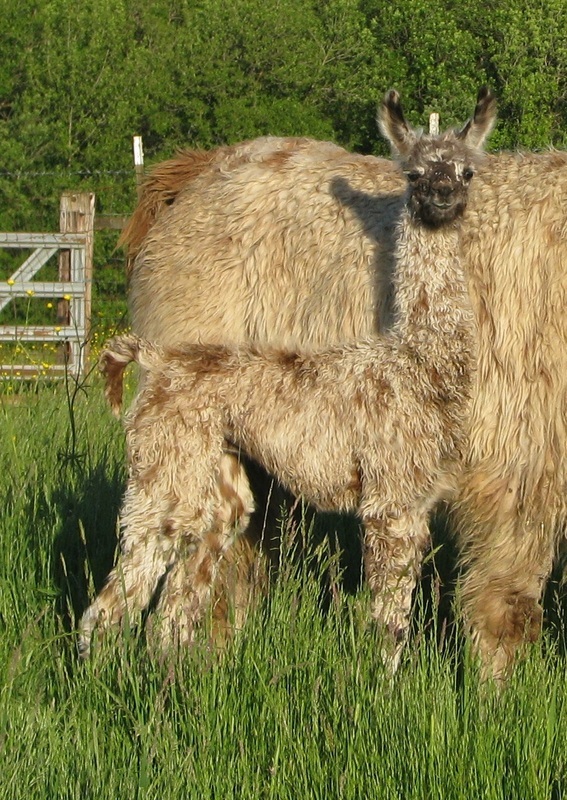 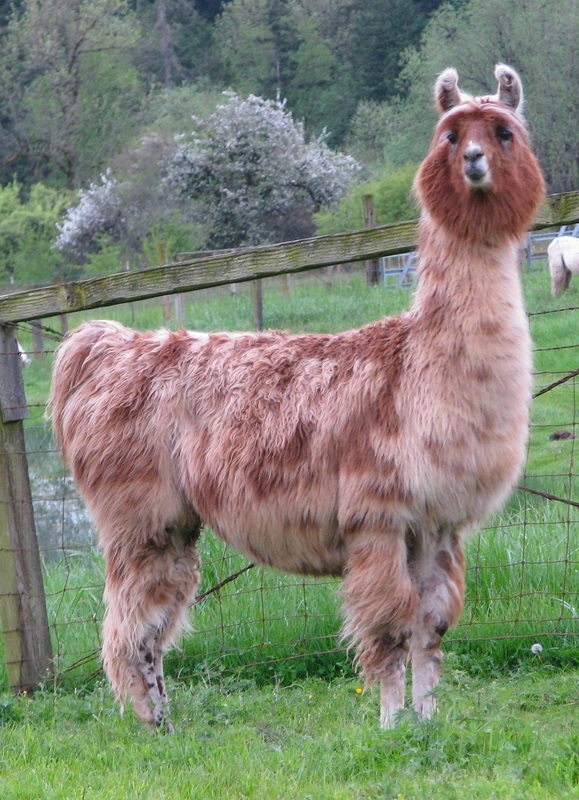 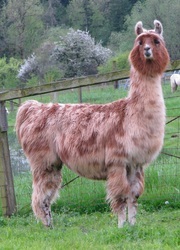 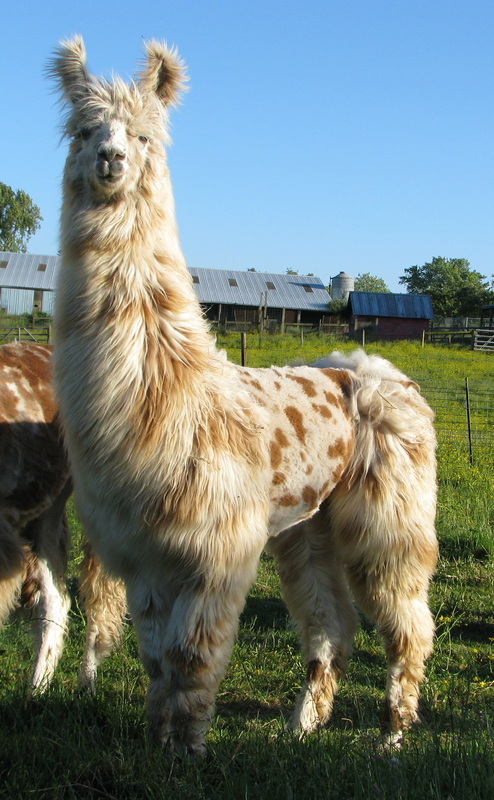 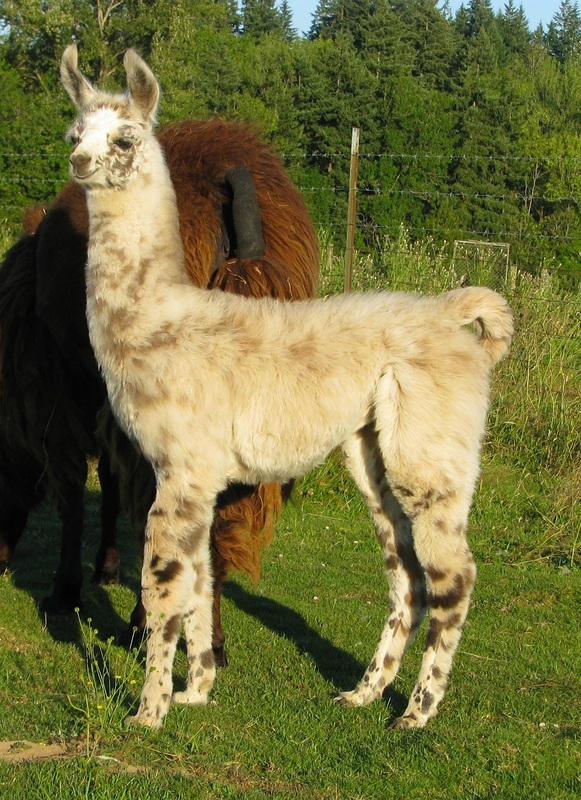 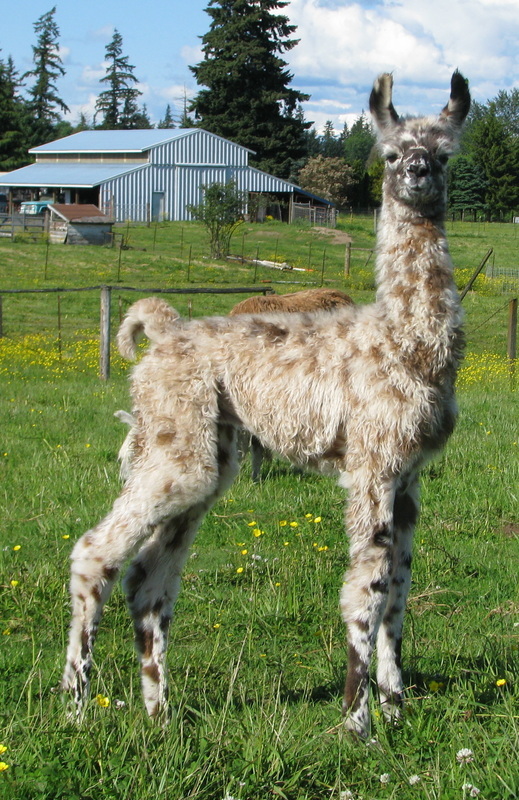 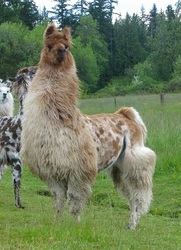 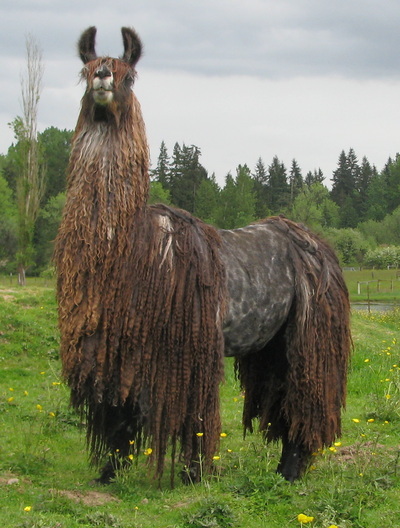 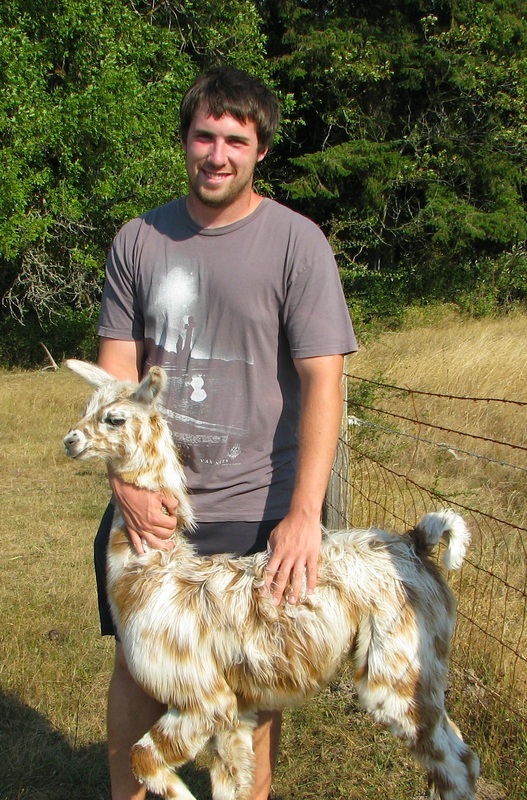 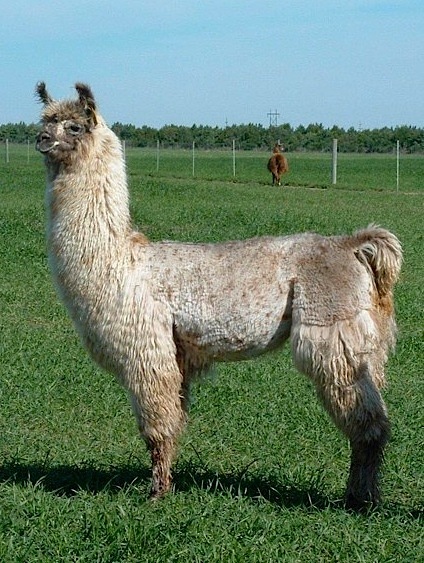 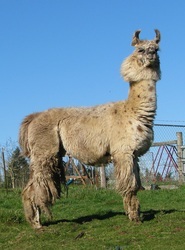 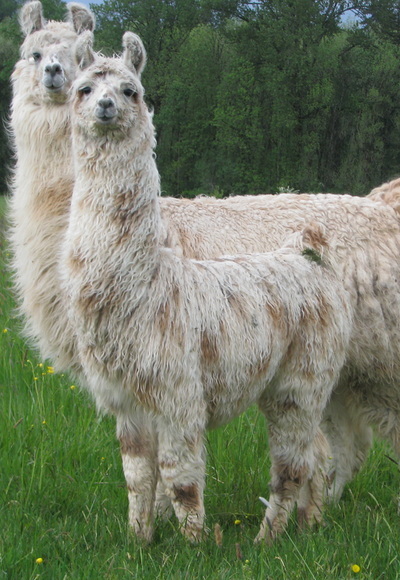 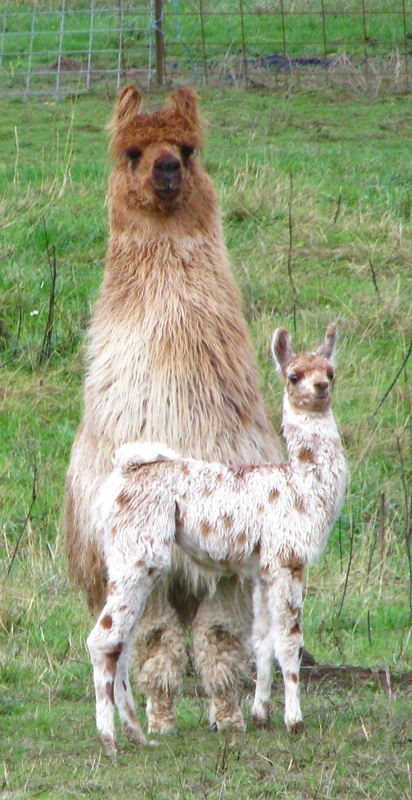 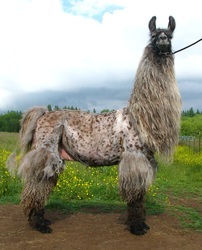 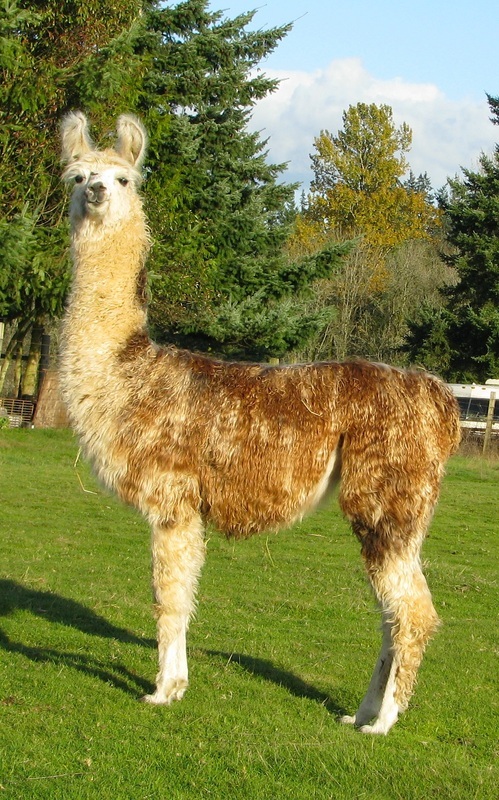 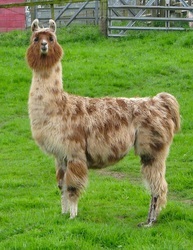 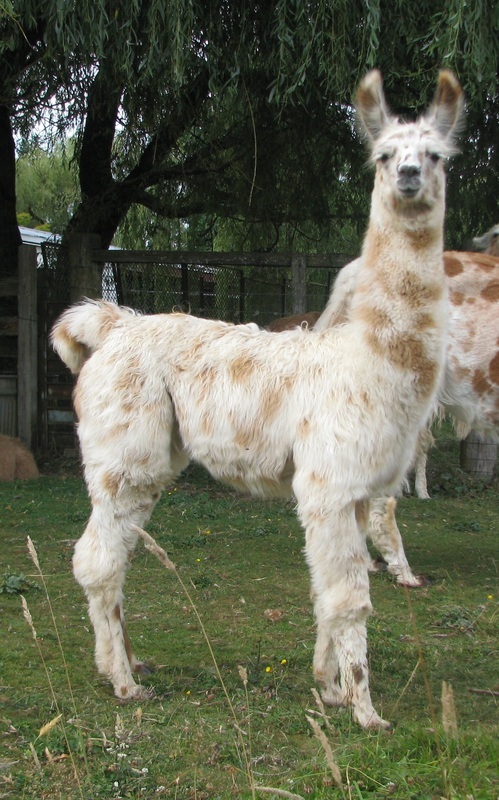 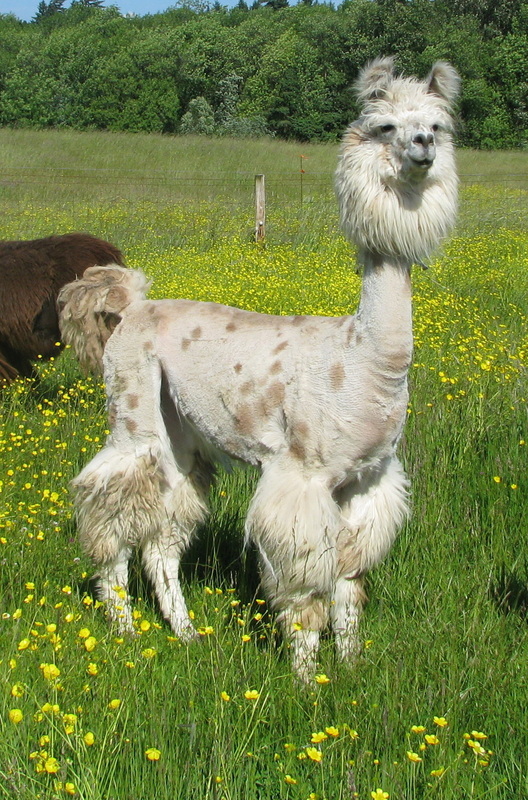 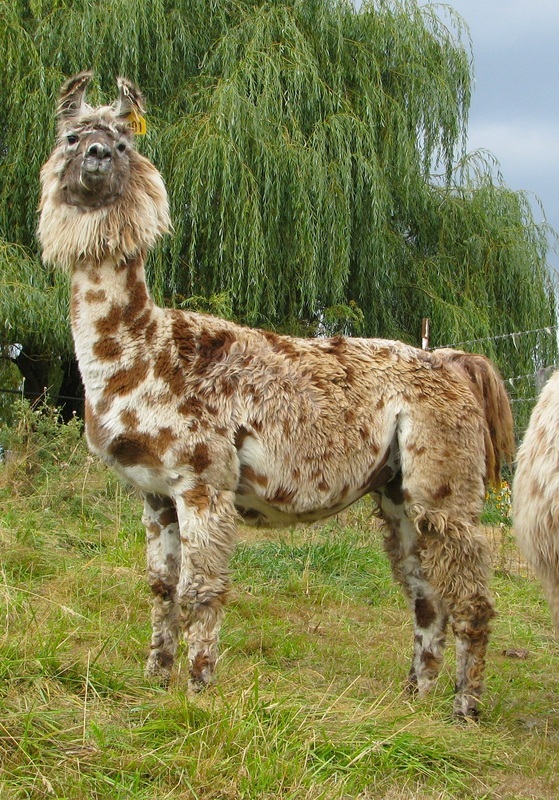 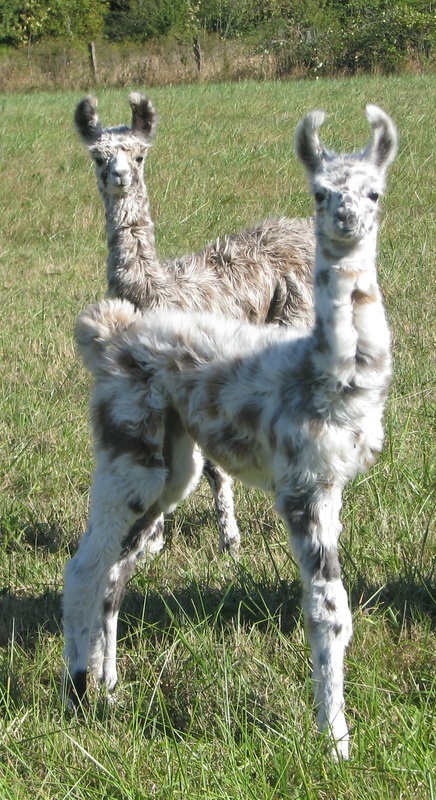 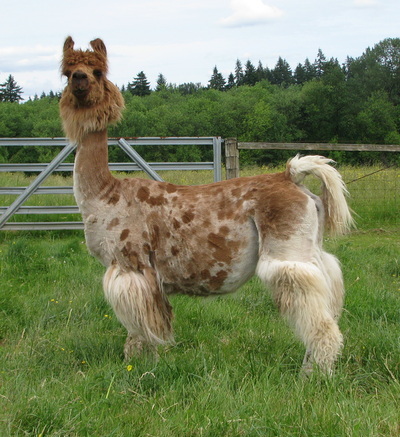 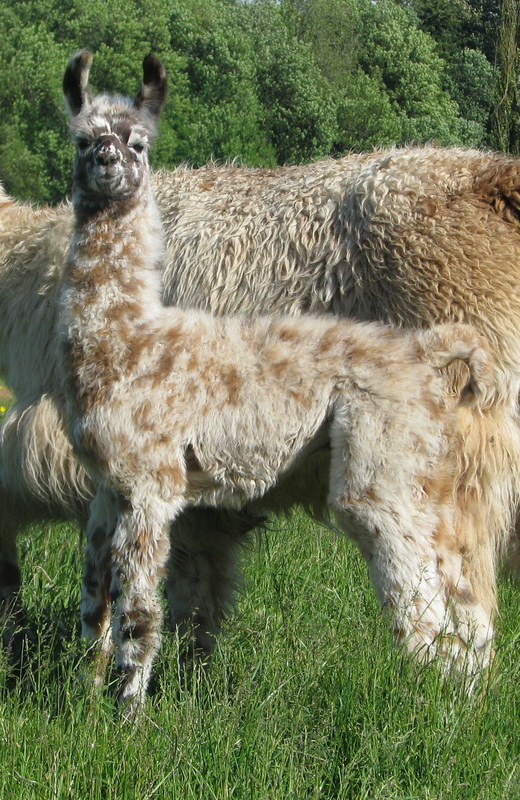 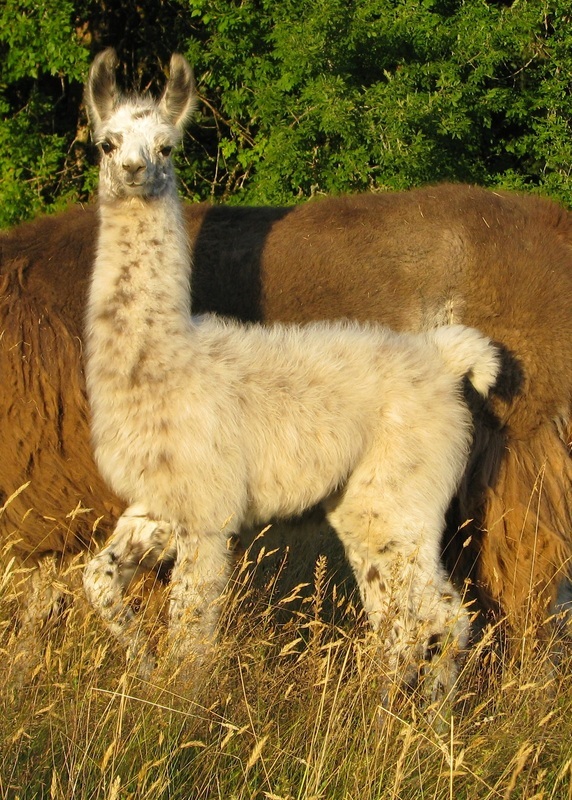 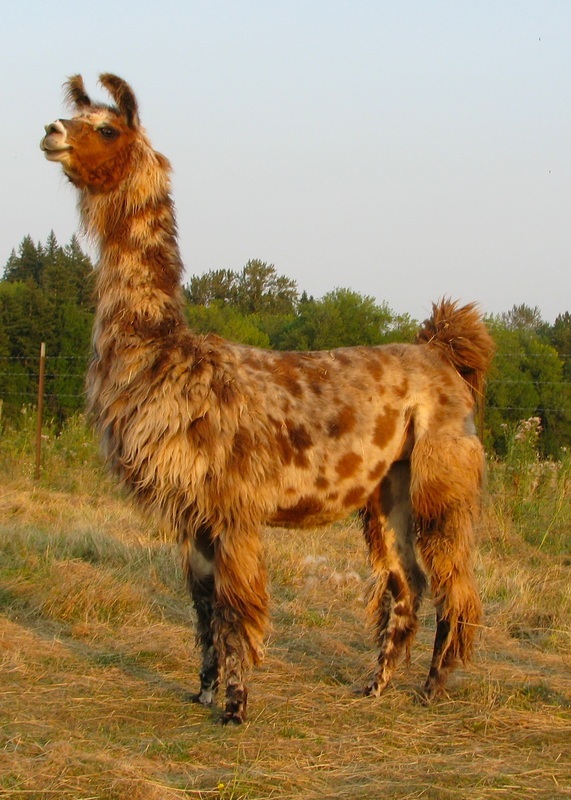 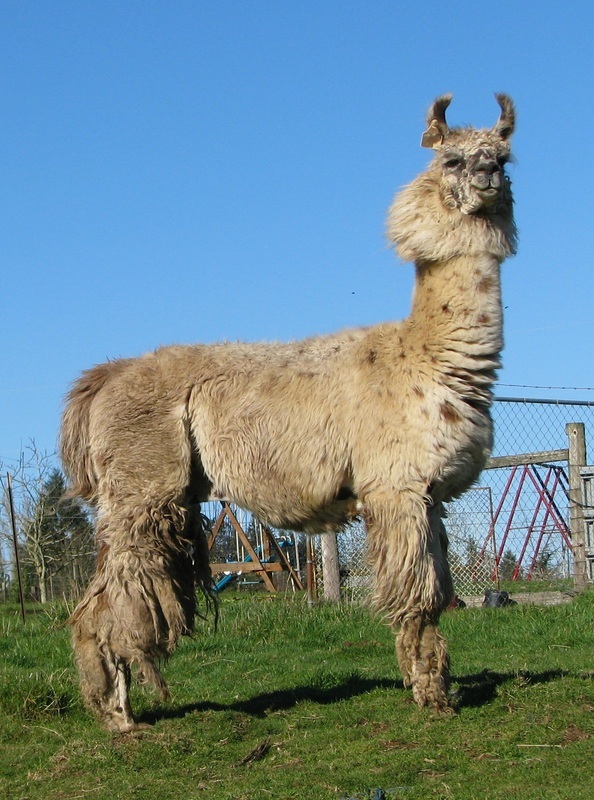 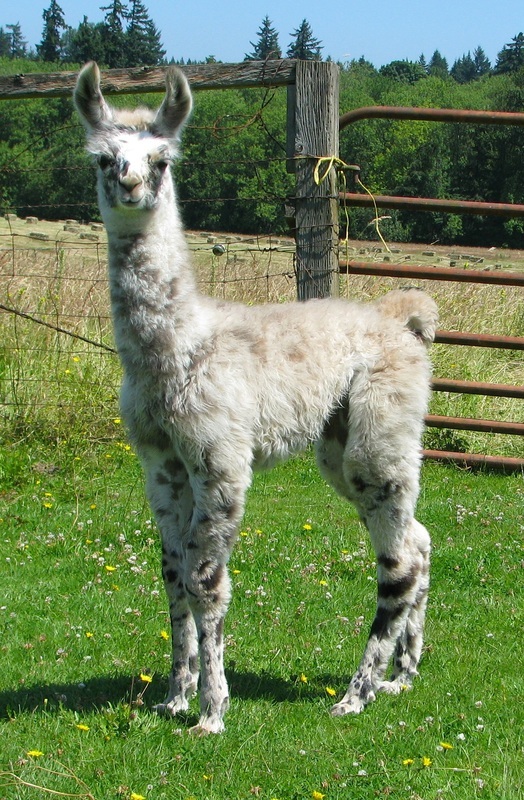 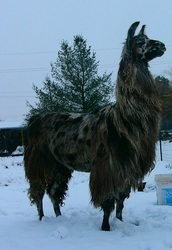 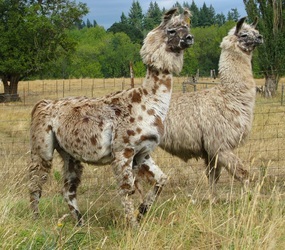 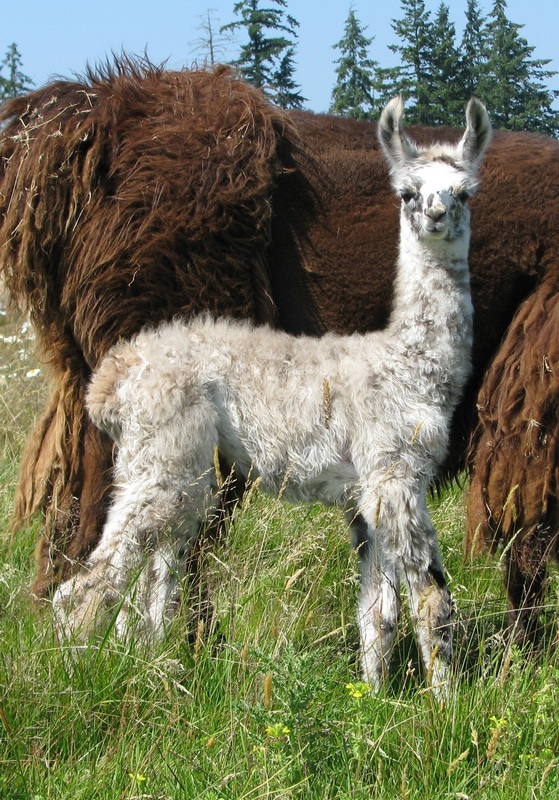 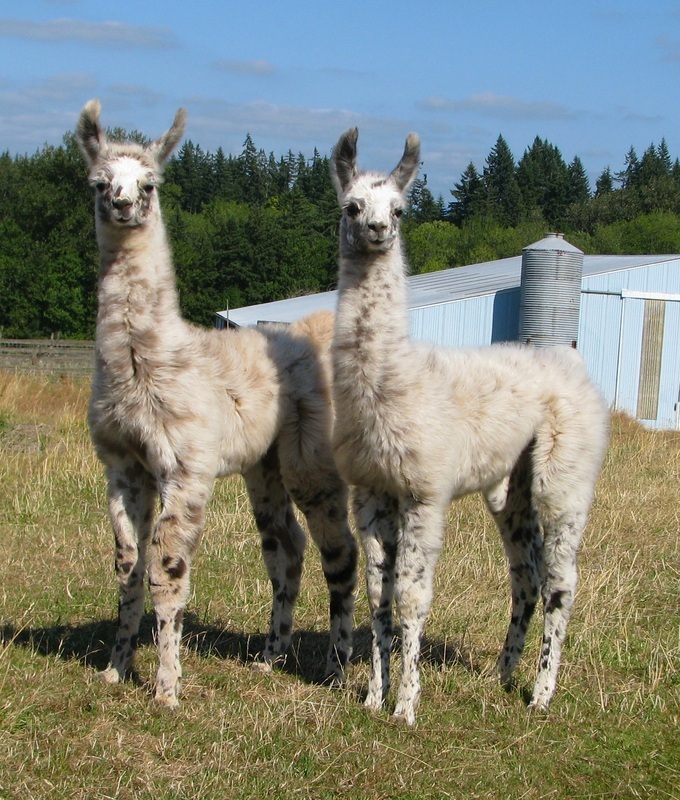 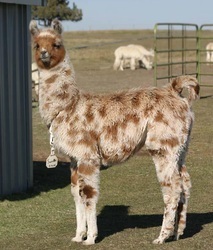 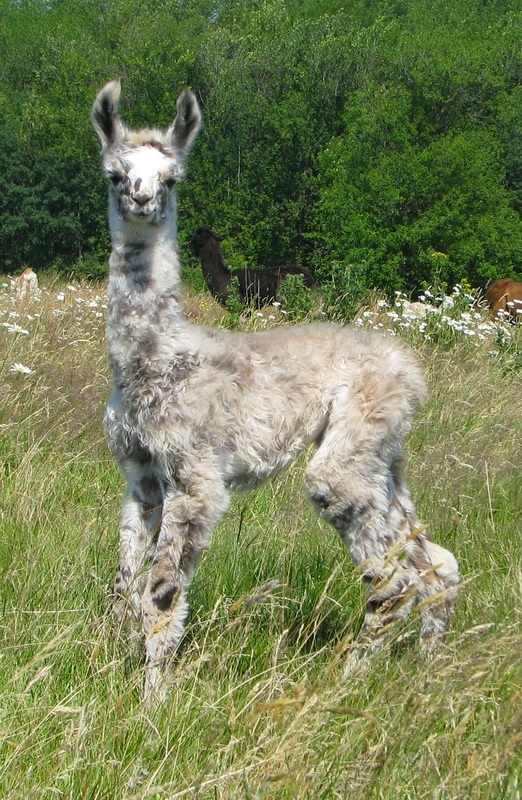 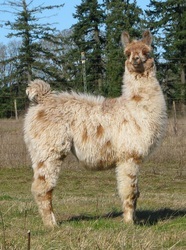 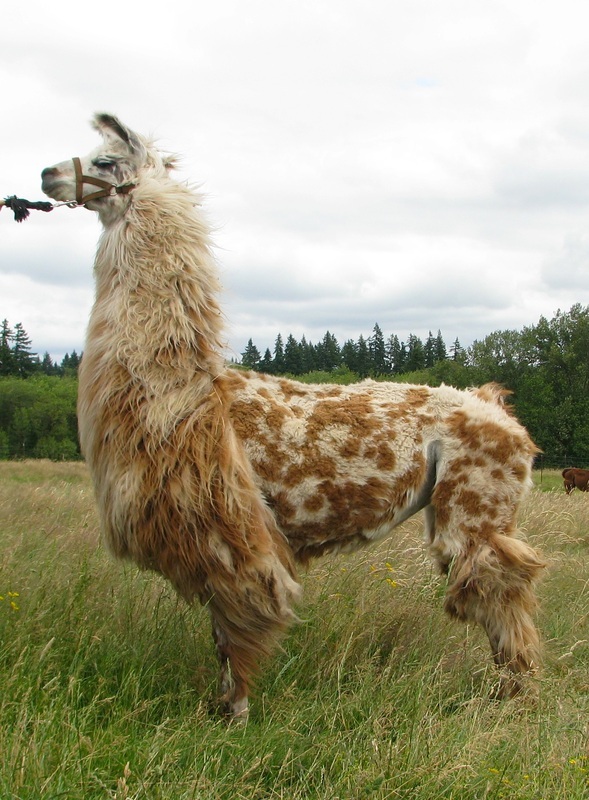 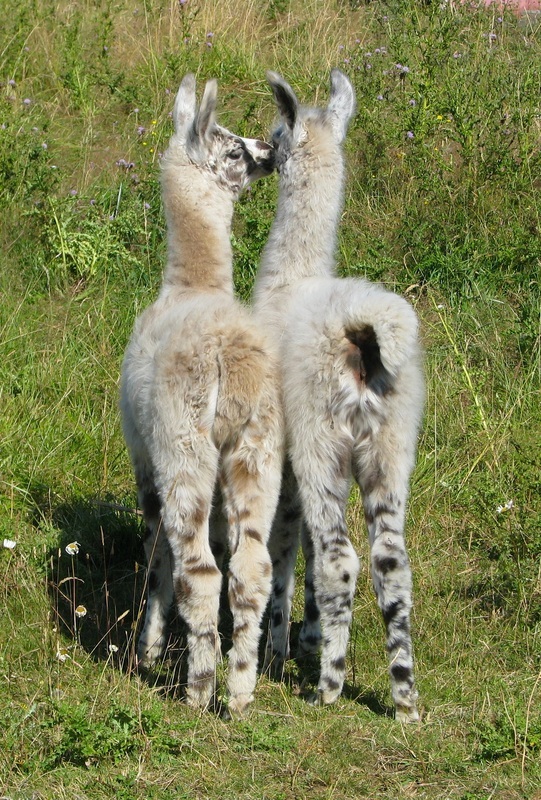 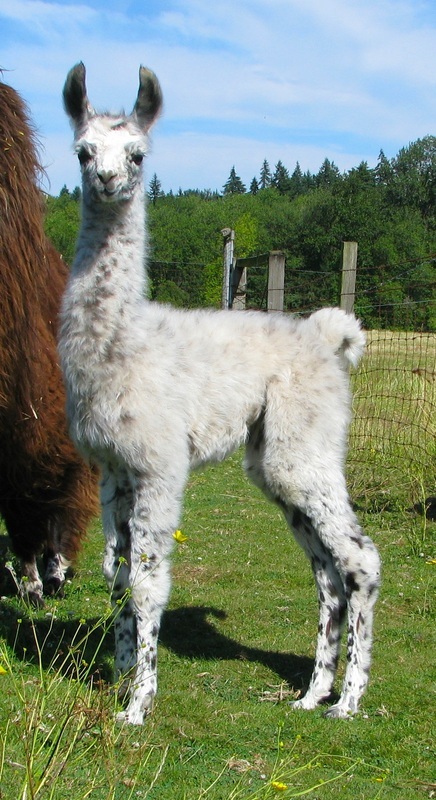 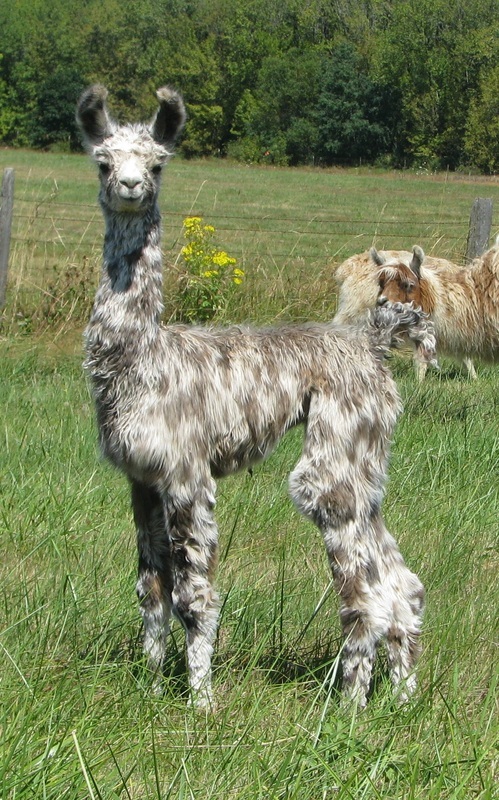 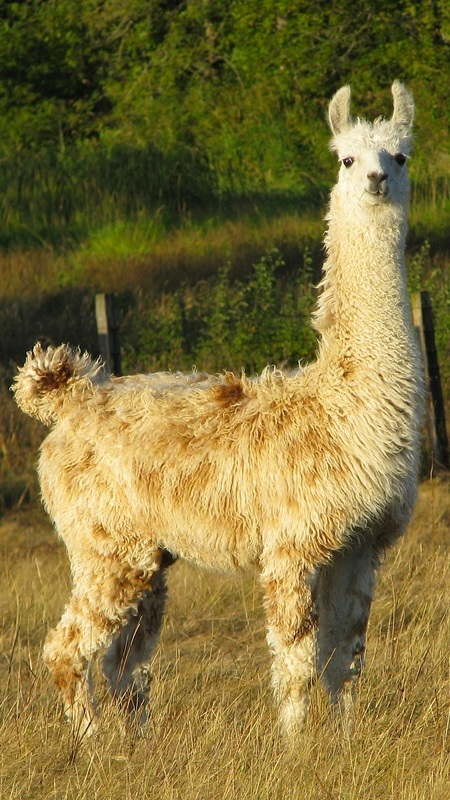 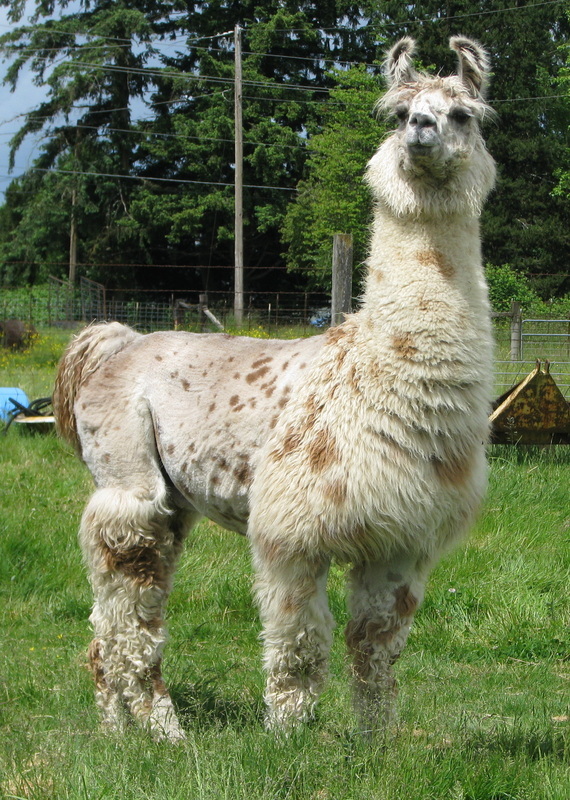 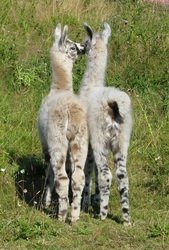 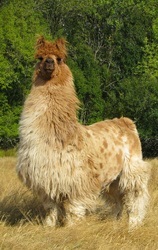 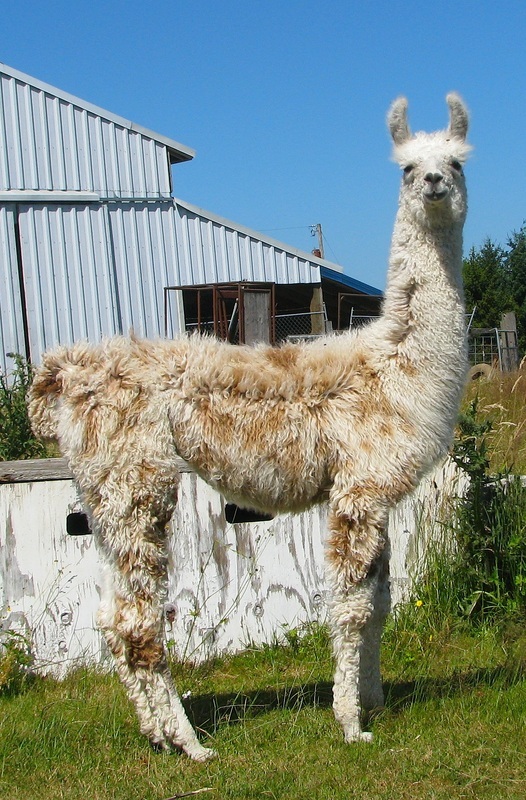 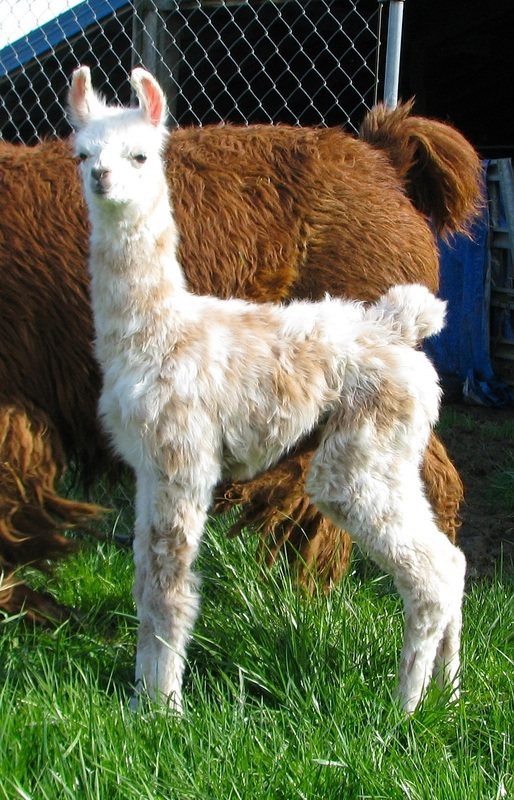 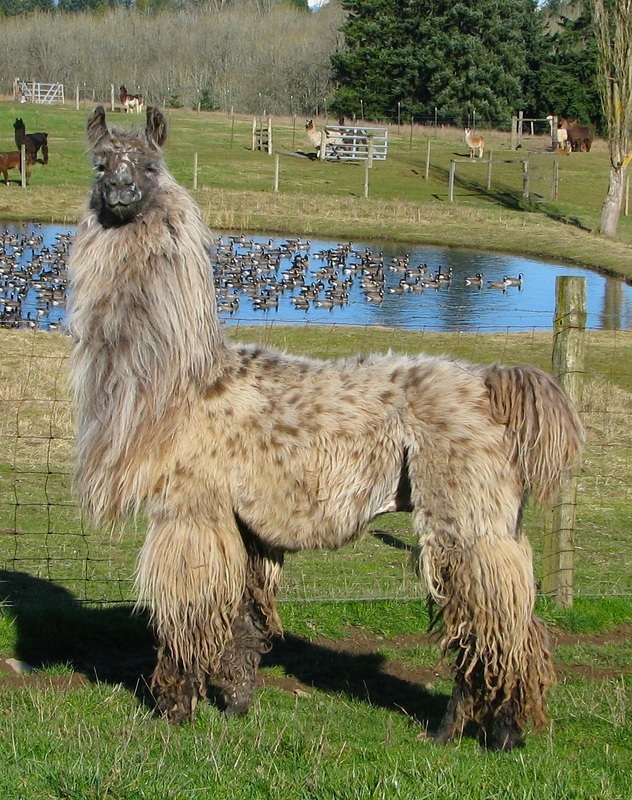 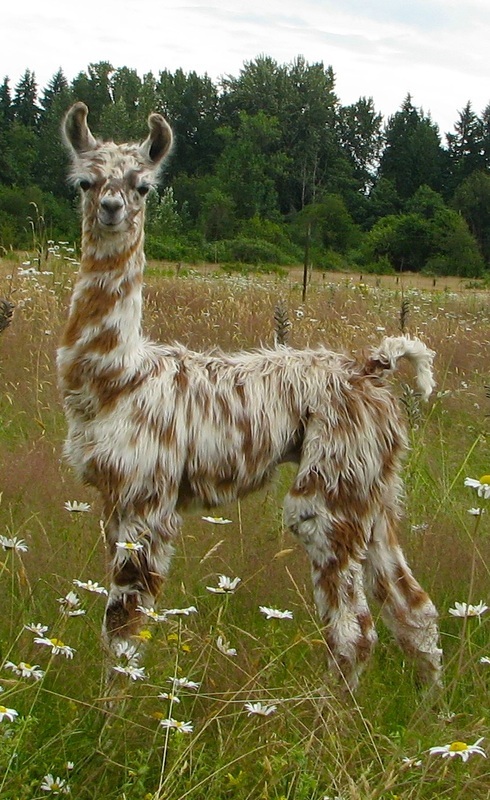 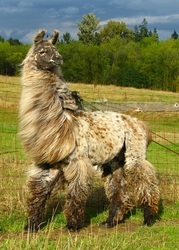 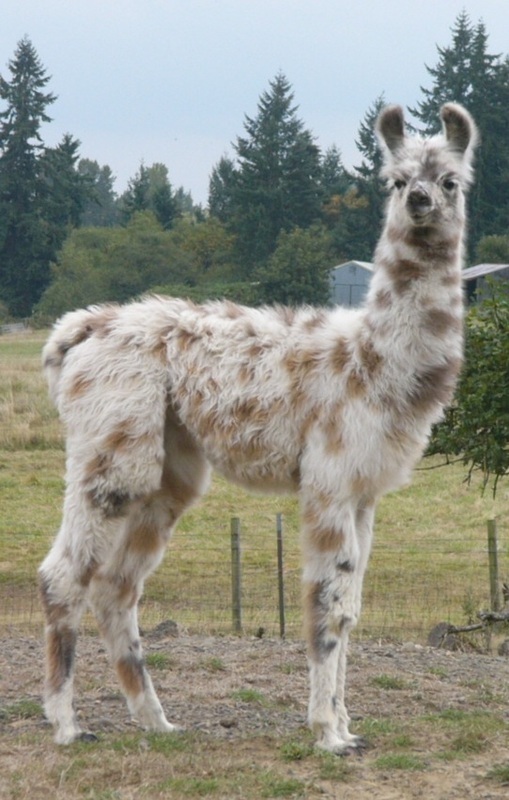 Appaloosa llamas are our passion. Check out the photos below to see some of our appaloosa foundation animals and past production. 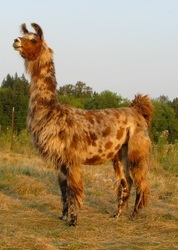 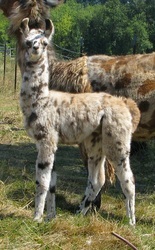 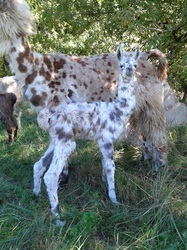 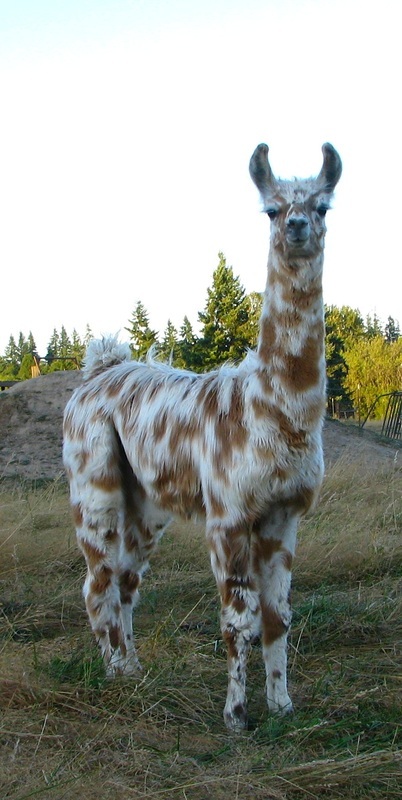 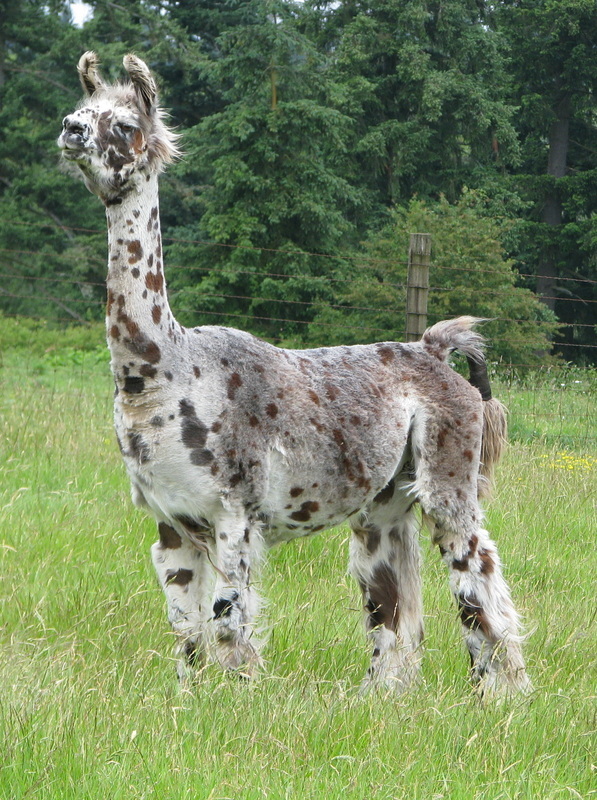 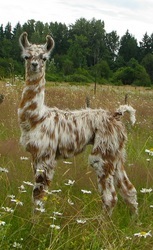 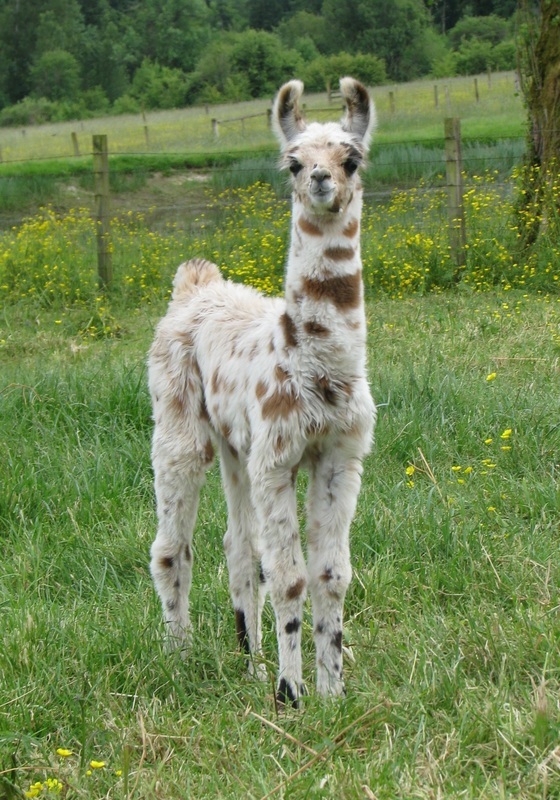 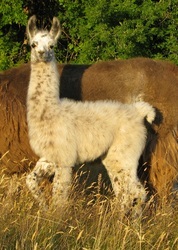 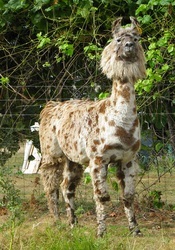 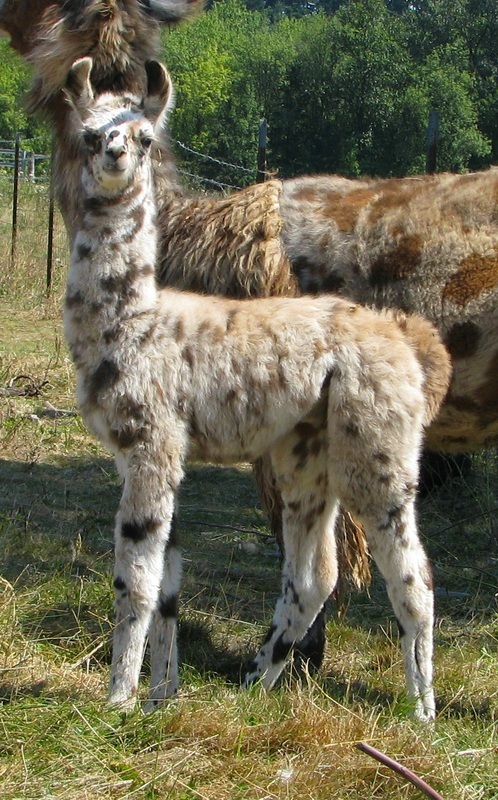 You will see appaloosa animals on our foundation and herdsire pages. We often have appaloosa animals for sale, check out our sale pages or email for more information.